Last night was the annual NASCAR Sprint Cup Awards Ceremony is Las Vegas with the host of the events being comedian and Fox Sports Radio host Jay Mohr. Now I'm not a huge fan of Mohr but he had some quality bits last night including awaiting when Kevin Harvick fights one of Gene Haas' grandkids and criticizing Clint Bowyer's acting (watch his full monologue here). 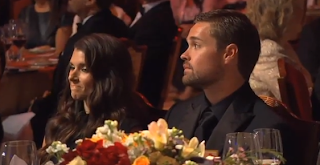 But the night was without question by a joke he made about Danica Patrick and how she might be uncomfortable considering she's "not used to being this close to the front," obviously making light of her struggles this year. 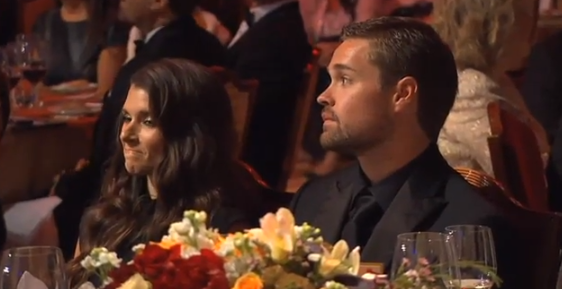 Safe to say she and boyfriend Ricky Stenhouse, Jr. (who was also Rookie of the Year) did not enjoy the joke. Let's go to the videotape. 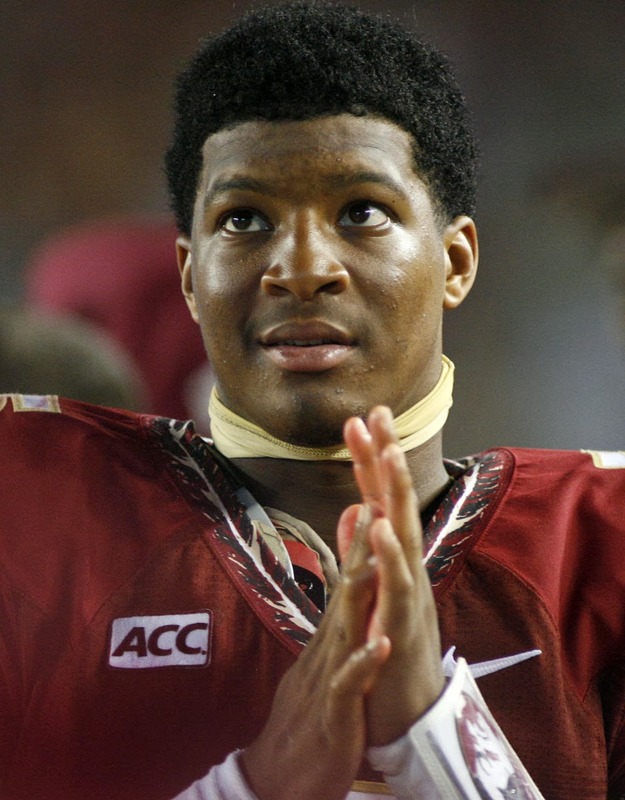 Florida State quarterback Jameis Winston will be charged with sexual assault by the Florida state attorney's office after an ongoing investigation regarding a sexual assault complaint filed in December of last year. Here is why Willie Meggs, state attorney for the Second Judicial Court, decided not to charge Winston. 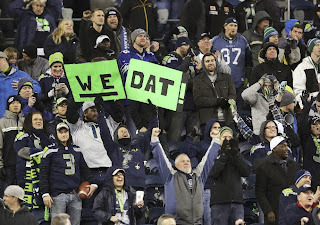 December has arrived and we have reached the final quarter of the 2013 NFL season with still much to be decided, even with one team in the Seattle Seahawks that has clinched a playoff berth. There are a number of compelling races to watch down the stretch and I think we are all wondering how the pitiful race for the second Wild Card spot in the AFC will shape out. Here are my projections as of Week 14.
Who is the best team in football? 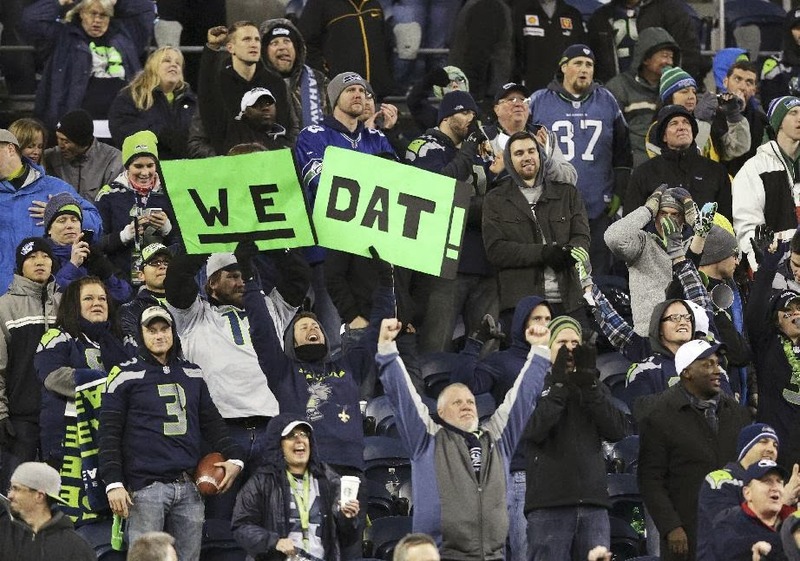 After their demolition of the Saints on Monday night, you would have to say the Seahawks, right? I certainly think so, at least at this juncture, and considering how good this club is at home as well as the fact they have the inside line to homefield advantage...maybe I shouldn't get too ahead of myself. After all, they do have a tough road bout with their division rivals, the 49ers. Here are my week 14 picks. We have reached the 14th Sunday in the 2013 NFL season and with that, CBS has regional action with seven games on the docket. The early games are Chiefs-Washington, Browns-Patriots, Dolphins-Steelers, Bills-Buccaneers, Colts-Bengals and Raiders-Jets. The sole late game is Titans-Broncos. Continue reading for announcing assignments and distribution splits for the NFL on CBS. 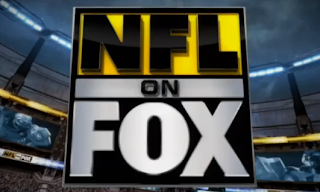 As we have reached the 14th Sunday of this NFL season, Fox has the doubleheader this week. In the early slot, the games are Falcons-Packers, Vikings-Ravens and Lions-Eagles. In the national window, the games are Seahawks-49ers, Rams-Cardinals and Giants-Chargers. Continue reading for distribution splits and announcing assignments. 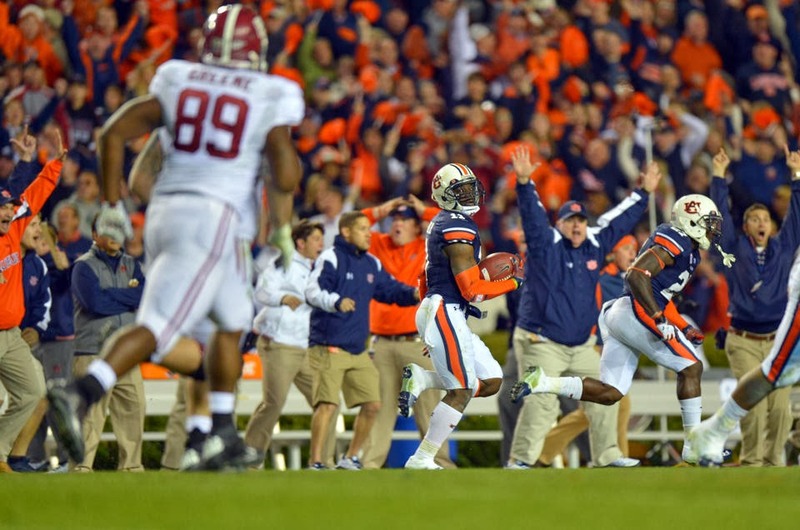 Not only was Chris Davis' touchdown return of a missed Alabama field goal epic, it helped to throw another wrench in the BCS. Now with top ranked Alabama out of the championship picture (for now), Florida State and Ohio State are both in the driver's seat but you now have both Auburn and Missouri in the mix when they play in Atlanta for the SEC Championship if either slips. 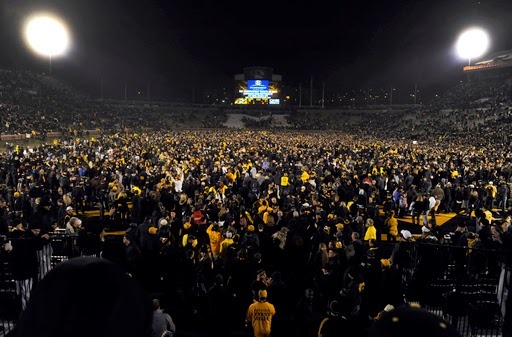 Just in case you didn't have enough reasons to be watching college football next weekend. Here are my latest bowl projections.